next weekend Sat/Sun 9th and 10th June in aid of their women’s shelter in Limerick. This day next week, we are going to need a lot of Facebook help, please. 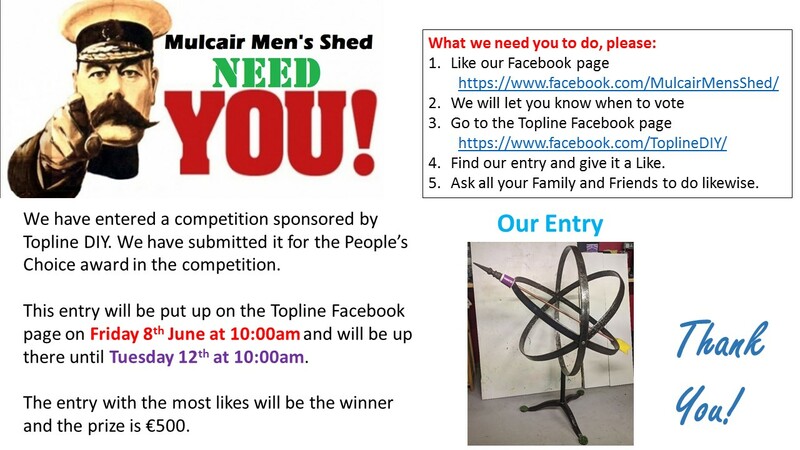 so when our competition entry is put up for “liking” next Friday (8th), we get as many likes as possible and win the competition. To celebrate the European Year of Cultural Heritage 2018, Europa Nostra and its President Maestro Plácido Domingo invited all citizens in Europe and beyond to contribute to the #Ode2Joy Challenge. Sliabh Feilim singers will undertake this challenge during their annual summer concert which will be held in Abington Church, Murroe, at 8pm on Friday 18th May. 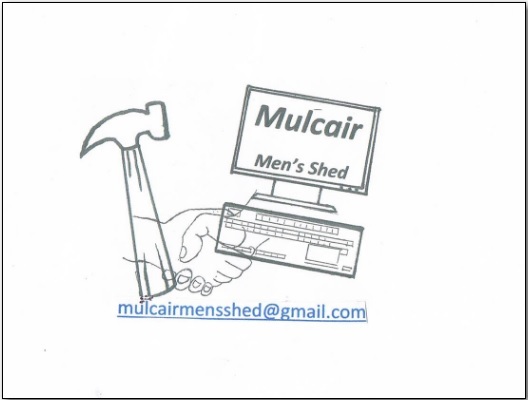 This year we especially welcome Mulcair Men’s Shed Choir who will entertain during the concert. We hope you will join us on the night. Admission €10, proceeds to go to Friends of Abington. 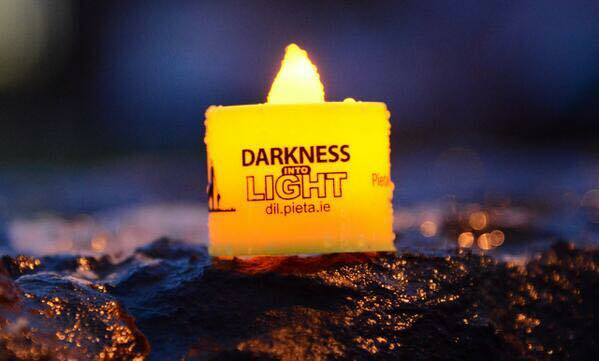 We are delighted to welcome everyone to Murroe for the Pieta House Darkness into Light walk at 4.15am on Saturday, 12th May. Please join us afterwards for refreshments at the hall. The Memory board will be outside the forge, and you are encouraged to add your own personal message. 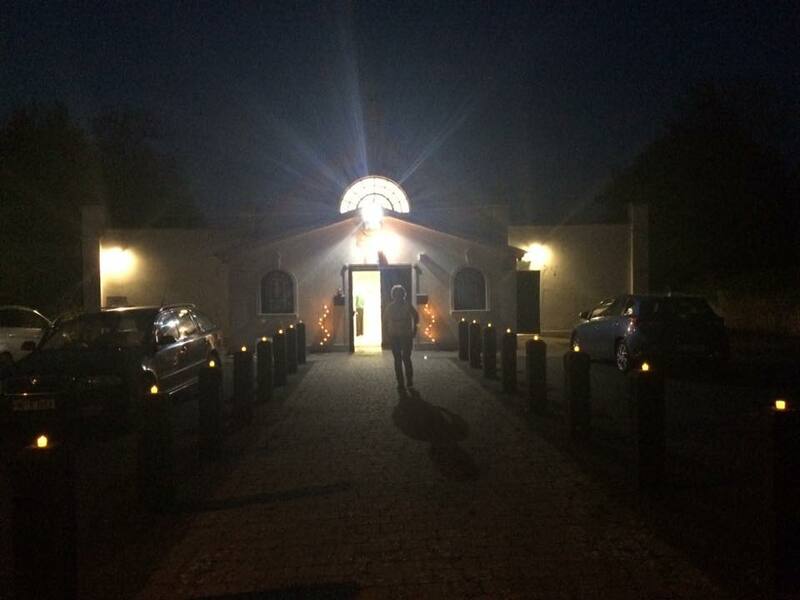 There will be no money collected on the night – you must register on line at www.pieta.ie, with Murroe as the venue. Local information will be posted on the Murroe Darkness into Light facebook page https://www.facebook.com/MurroeBoherDIL/ and the Murroe web page www.murroe.net as we get closer to the date – it is advisable to check this close to the event. Silent kilometre, where you are asked to walk in silence, will be from the back gate of Glenstal Abbey for 1km. It will be clearly marked. Traffic and Diversions: We ask that participants car pool as much as possible. Stewards will be directing traffic, so please follow their instructions. 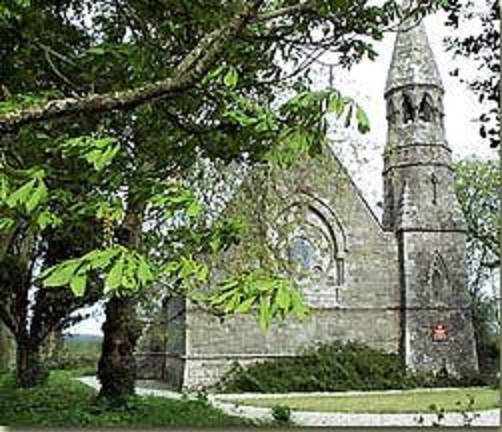 The road from the Five Roads-Glenstal Abbey-Muintir na Tíre hall will be closed from 3-5am, except for local traffic. The route from the Monument to the back gate of Glenstal will be very restricted from 4.15-5am, with diversions in place. First aid will be provided by East Limerick Red Cross. If you need to contact them during the walk, please talk to any steward or helper who will be able to guide you. Children are very welcome to come on the walk with their parents. For safety reasons we advise families to stay at the back or side of the walking crowd. Running is not encouraged. The motorbike leading the walk will stay with walkers on the route. People can bring dogs on leads. Anyone with dogs should be at the very back of the walkers as the walk starts. Rubbish bags will be provided outside the hall. Toilets will be open at the Muintir na Tíre hall and at the GAA pitch. We want to thank everyone for their support, especially our sponsors, whose names will be listed in the Muintir na Tíre hall. We are looking forward to hosting a memorable walk! Murroe Darkness into Light committee. 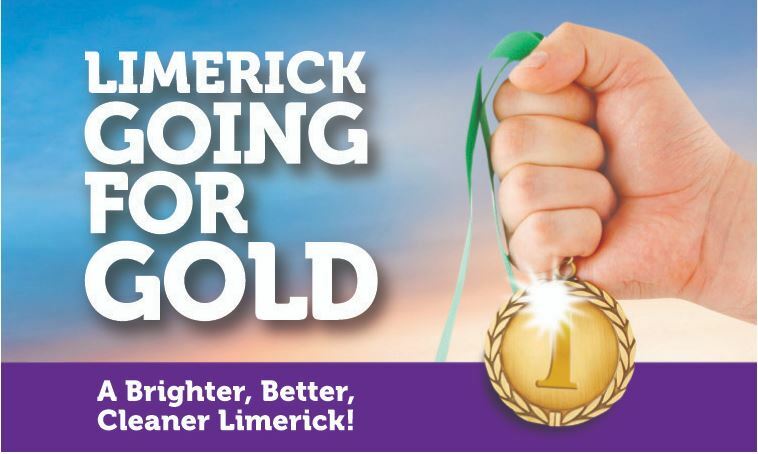 that were held in Murroe, Newcastlewest, Kilmallock, and Limerick City. 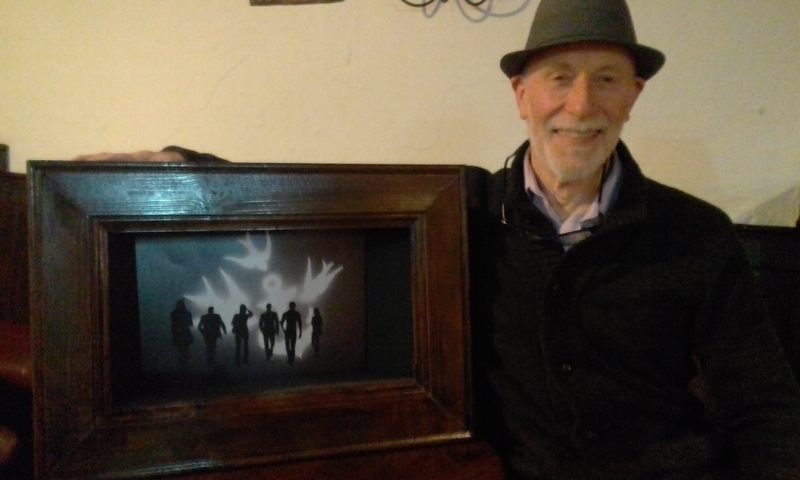 This will hang in Murroe hall on 12th May during this year’s walk. Mulcair Men’s Shed would like to thank everyone that came along and supported the Coffee Morning in Newport Boys National School recently. 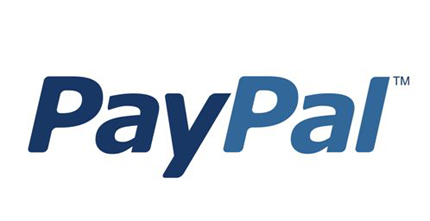 We raised €660 for Special Olympics Ireland, which was a fantastic result. We’d also like to thank Newport Boys National School for allowing us to hold the event there and to all the volunteers and cake makers that made the day possible. Thank you all!